July’s Numbers Are In! Over $1.2 Million In Revenue Generated! Woohoo! 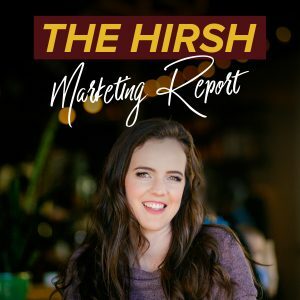 The July Hirsh Marketing Report has dropped! Click here to read the full report. 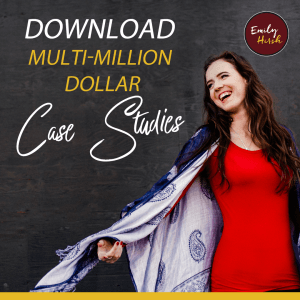 The highest & lowest cost per lead we are seeing for opt-in funnels, webinar funnels, and more. The highest ROI achieved this past month for our clients & a summary of how we did it. The deets on the top converting ads we managed, including what worked and what didn’t work. Changes we made to adjust ads to any new Facebook changes. We not only celebrated a record month of ad spend managed but helped our clients achieve over $1 million in sales this month — get all the details inside the report here!